Do you know a student, faculty or staff member who deserves recognition for their work at the College of the Environment? Nominations for the 2018 College of the Environment Awards are open through Friday, February 23, 2018. Submit your nominations in any or all of these categories: Distinguished Staff Member Exceptional Mentoring of Undergraduates Graduate Dean’s Medalist Outstanding Community Impact: Staff or Faculty Outstanding Community Impact: Student Outstanding Diversity Commitment Outstanding Researcher Outstanding Teaching Faculty Undergraduate Dean’s Medalist Full details, including criteria and eligibility and past winners, are available on the College of the Environment website. 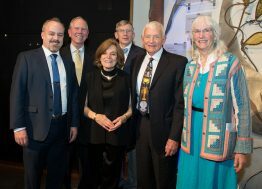 Each year, the Seattle Aquarium recognizes individuals who are leaders in marine research, especially in the Pacific Northwest. This year that honor goes to Megan Dethier, a longtime researcher at the College of the Environment’s Friday Harbor Laboratories. She was recognized alongside George Willoughby from Friday Habor Labs’ Advancement Board, who received the Scott S. Patrick Award for his volunteer service. Usha Varanasi, ’68, and Richard Feely have been named Fellows of the American Association for the Advancement of Science. 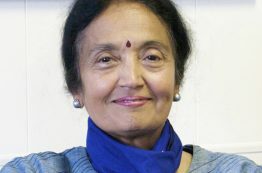 As part of the Section on Chemistry, Usha was recognized for her distinguished contributions in environmental chemistry and toxicology, particularly in establishing and communicating the impact of environmental contaminants on marine organisms and ecosystems. 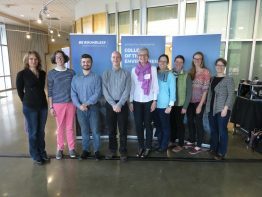 In the Section on Atmospheric and Hydrospheric Sciences, Richard was recognized for leading the scientific examination of ocean acidification and shifting public policy to address the issue. 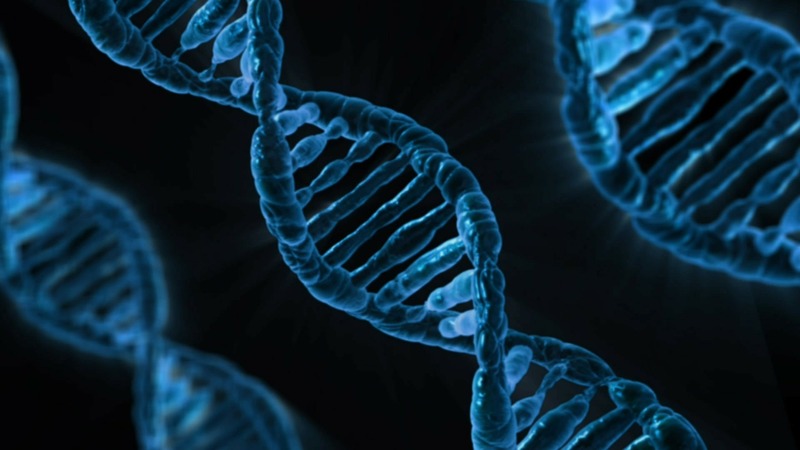 UW Environment is pleased to announce that Yaamini Venkataraman and Laura Spencer, both Ph.D. students in the School of Aquatic and Fishery Sciences, are recipients of the 2017 Hall Conservation Genetics Research Award. The fund is made possible by a generous gift from the Benjamin and Margaret Hall Charitable Lead Trust. Yaamini Venkataraman Yaamini’s work broadly focuses on the effects of environmental stressors, including ocean acidification and warming, on shellfish. 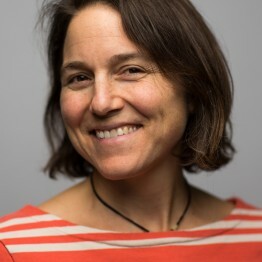 Congratulations to UW Environment’s Kristi Straus! The lecturer at UW’s Program on the Environment was recently selected to receive the 2017 Distinguished Teaching Award. She will be honored at UW’s Awards of Excellence ceremony on June 8, 2017 at 3:30 p.m. at Meany Hall. Distinguished Teaching Award recipients are chosen based on a variety of criteria, including mastery of the subject matter, enthusiasm and innovation in teaching and learning process, ability to engage students both within and outside the classroom, ability to inspire independent and original thinking in students and to stimulate students to do creative work, and innovations in course and curriculum design.